Rad Rodgers - The return of the 90's era Apogee platformer! Bringing back the 90's-era PC platformer with a game inspired by classics like Commander Keen, Conker, Ruff'n'Tumble & Jazz Jackrabbit. 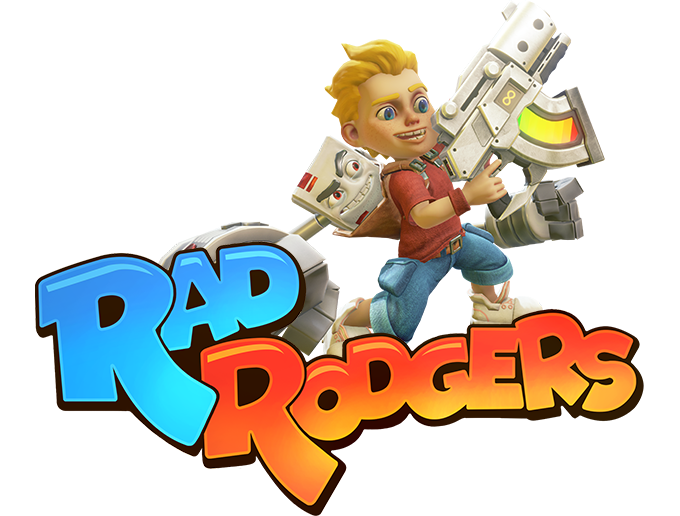 Rad Rodgers is an action-packed 4th-wall busting 3D side-scroller inspired by the precision platformers of the 90's, powered by today's Unreal Engine 4. We are Interceptor Entertainment, a young, experienced team of developers, making it our personal mission to recreate our childhood favorite genre of game; an action-packed scrolling platformer with two characters: twelve year-old Rad Rodgers and his console-come-to-life ball busting buddy, Dusty. Dusty is an overused last generation video game console who's likely just one restart away from a red-ring-of-death. He rides along in Rad's backpack, providing (sometimes questionable) verbal support, and lays waste with his punching power gloves. We feel that this mostly forgotten genre -- which ruled for ten strong years beginning in the mid-80's -- is in dire need of a revival using today's most modern engine, Unreal 4, with a Rick and Morty sense of humor. Voice Acting: Dusty is voiced by none other than incomparable industry legend Jon St John. Rad's human counterpart is breakout child star Hunter Pratt. The two distinct personalities nurture a rare and cherished bond that can be felt throughout the entire game. The vibrant living world of Rad Rodgers is steeped with mystery, revelation, and of course, perilous peril. 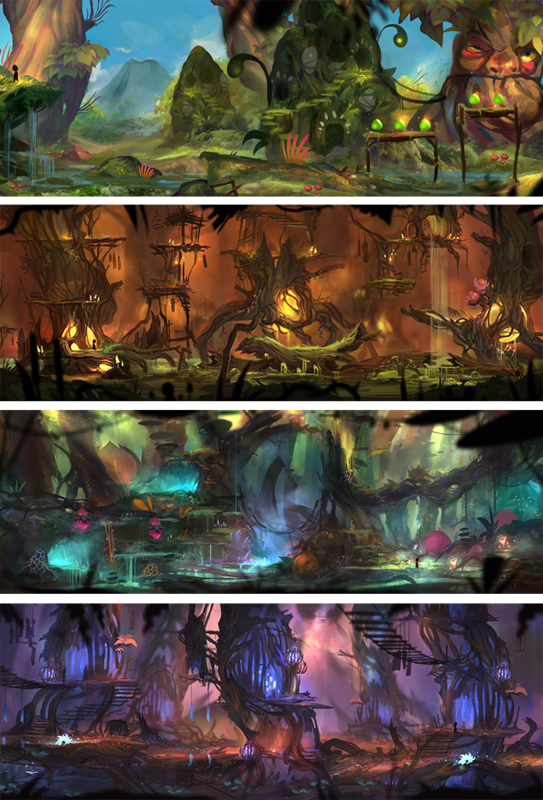 Below are some examples of early concept art for the game that describes the kind of variety for which we've strived. There are a total of six unique environments planned for the first chapter of Rad Rodgers, but check out the Stretch Goals to find out where else we could take this! Rad Rodgers will be releasing on PC and PlayStation 4. But check out our Stretch Goals -- we'd love to include Xbox One, Mac and Linux. You can check out the stretch goals, plus many more materials including additional screen shots, video clips, game music, and interviews with the staff plus Kickstarter incentives at the Rad Rogers Kickstarter page. Become a backer today!